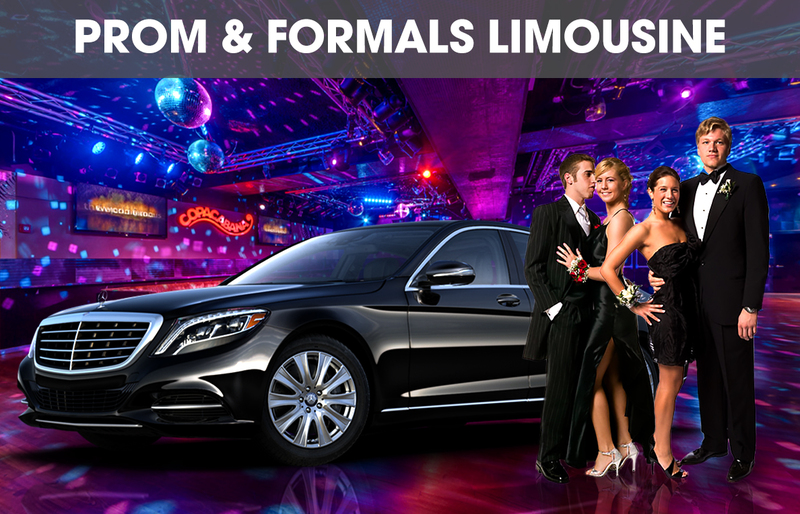 Have the most memorable wedding celebration that you and your guests will never forget by hiring us, Florida Limo Rental. We are the best in terms of services, fleets, and everything in between. When you avail our Wedding Limousine Service, expect to have an organized planning of your celebration and fairy-tale like arrival at the venue of your choice. 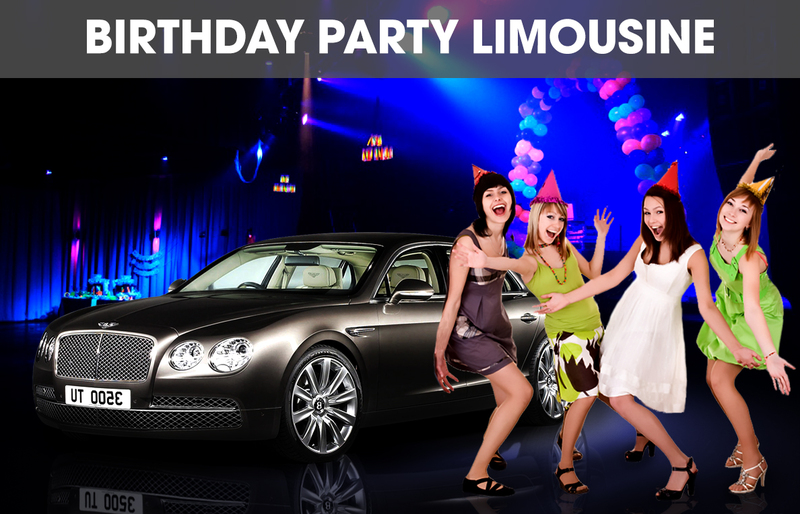 Have a blast in your once in a lifetime event when you hire us. Our limos are fully equipped with very cool features such as built in LCD Televisions, DVD Players, LED color changing effects, and ipod hook. 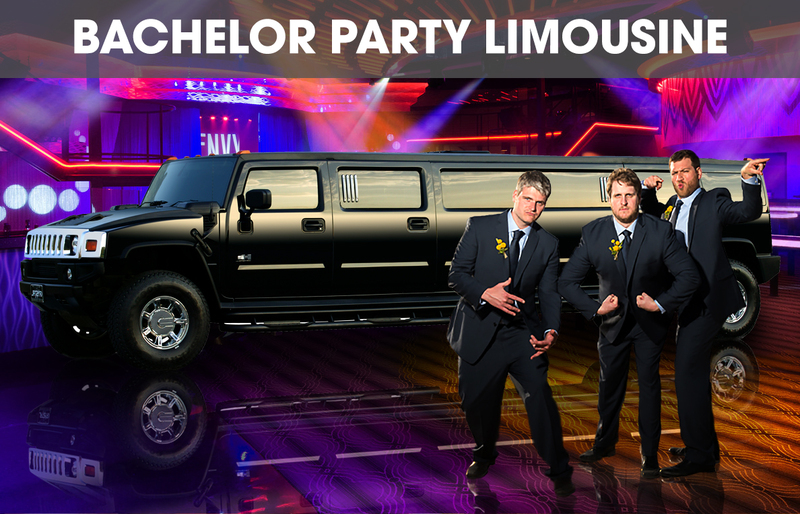 Limos were also designed luxuriously and seats are very comfortable. You will never get bored with these special features. Also, our air-conditioning system will surely make the trip hassle free and relaxing. Each of the fleet can accommodate eight passengers up to fourteen passengers. Grab this chance to make your ideal wedding come true. When you book a Wedding Limousine Service with us, we can guarantee that you will have the best day in your best limo of choice. Call us for more details about the service, so we can arrange and plan for the incoming grand event. Call as soon as possible to make sure that you can reserve the best fleet that match your style and personality. You may also inquire or book through our email address. We will respond immediately to your queries within 24 hours.